Led by Poul Lemasters and Cole Imperi, Dead Ringers launched in October of 2015 with the aim to improve first-call etiquette within North America’s death-care profession. And in today’s society, that first contact is just not over the phone but can also take place via the online world. Funeral homes and cemeteries can enlist Dead Ringers to evaluate and offer suggestions towards improving first-call responsiveness. No business is too large or too small as the team has worked with a single firm to large conglomerates. More recently, they collected provincewide data to present to delegates at the British Columbia Funeral Association conference. No matter the avenue, Dead Ringers fixes first calls while also reviewing a company’s online presence. The data revealed in B.C. 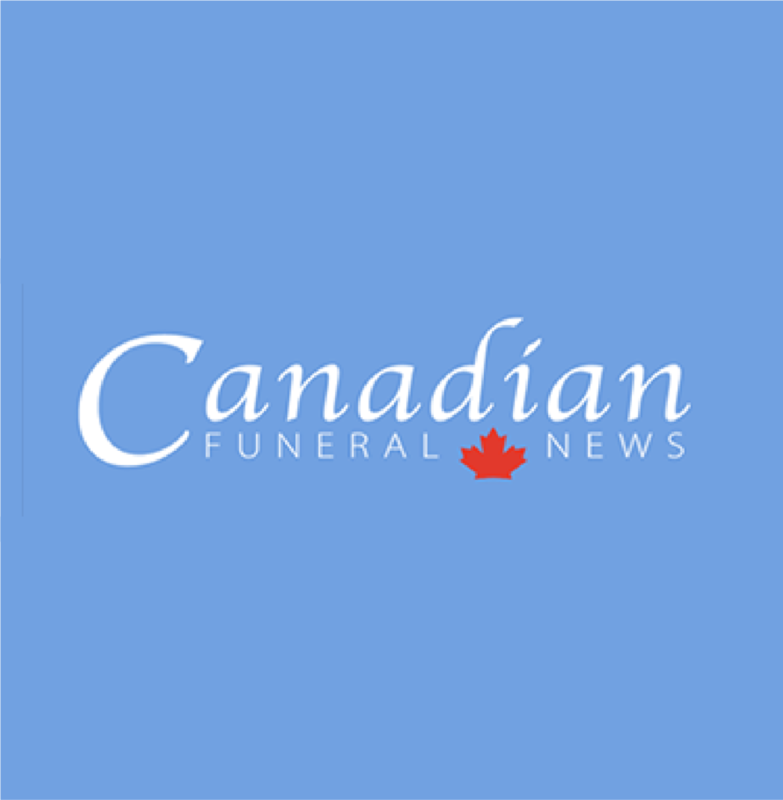 showed the majority of funeral homes and cemeteries scored low on both their first-call and online experience: only 39 per cent appeared empathetic; 35 per cent sounded nice; 58 per cent conveyed trust; and 20 per cent had a strong online presence. Even worse, 19 per cent did not even answer the phone. “When we were presenting the numbers, we talked about the stages of grief – denial, anger, bargaining, depression and acceptance – and I think those emotions were all reflected in the room,” says Imperi, who also works as a thanatologist and a death doula. “It is not fun to find out that maybe we could be doing things differently. The information is so compelling because it is individual; it is personal. It was not a presentation that spoke generally about the profession; we really zeroed in on each funeral home and that made the experience unique. So where are Canadian funeral homes and cemeteries making their mistakes when it comes to the first call? Imperi reveals they often miss the opportunity to engage the consumer by asking questions. While Dead Ringers only made one call to each funeral home and cemetery in B.C., they generally recommend a minimum of five calls to get an accurate depiction of a company to uncover any weaknesses. However, as in the case of B.C., one can still reveal a great deal of information. The good news: it is easy to improve and help is just a phone call away. Dead Ringers provides a comprehensive in-house hands-on program featuring first-call expert, Nicole Wiedeman. The trends witnessed in B.C. do not stop at the provincial border but can be seen in every region of Canada. Phone etiquette was also a topic at the Saskatchewan Spring Symposium where NFDA’s Lacy Robinson presented findings after posing as an elderly women asking about cremation options over the phone. Similar to the Dead Ringers data, Robinson found that most calls were answered in an unprofessional and curt manner. She also made suggestions to ask for the caller’s name while expressing condolences. Training seems to be the key in providing a positive customer experience, resulting in a better first impression for the entire death-care profession. So the next time the phone rings or someone clicks on a website link, be prepared to present the best first impression possible leading to a win-win situation for both the death-care profession and the families reaching out for assistance.